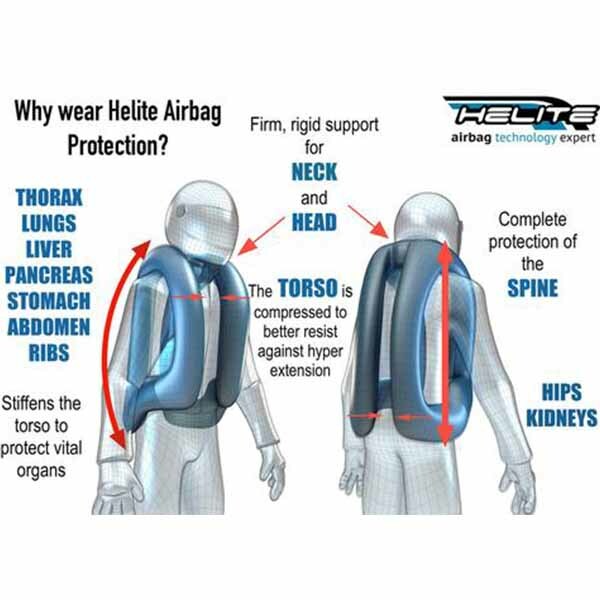 Vanson is working with Helite Air Bag System to incorporate their airbag system into our racing suits. They have a cord just like your kill switch for the bike. If you come off the bike the cord pulls a trigger and punches a hole in the co2 canister and inflates the vest in milliseconds. Stop by and see Matt Silva about this system next weekend at the Man Cup World Finals.